Inspire your clientele with a tailor-made stack deck designed to fit your exact specifications. 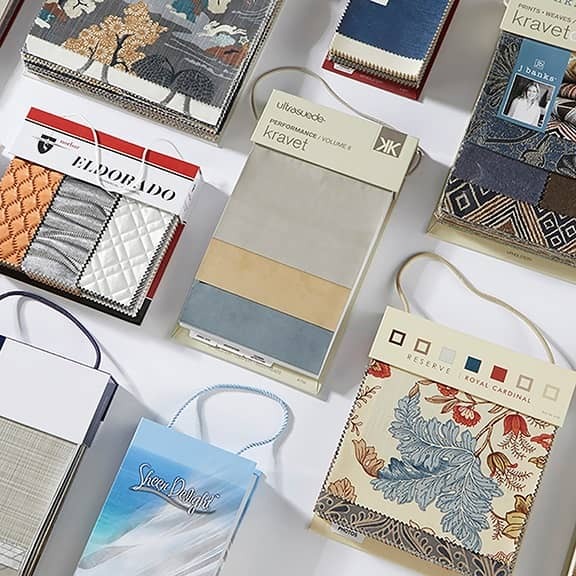 With an infinite variety of options available, stack books are built and arranged by fabric, color, price or special collection with options such as custom covers, photo inserts, strip or frame ID, VIPER Clear Frame and more. Each sample undergoes careful consideration for placement within a sample deck. Most swatch samples are pinked to prevent fraying, others are able to be straight cut and some may require serging. Presentation format is determined by your specific need, samples can be arranged in a simple stack having the same height and width, a waterfall or vignette format. Flexible formatting options allow for custom presentations, displaying large scale patterns and colors to be viewed in comparison to other swatches easily. From the time fabric bolts arrive at our door to the time completed projects are shipped, every process is controlled within one location. 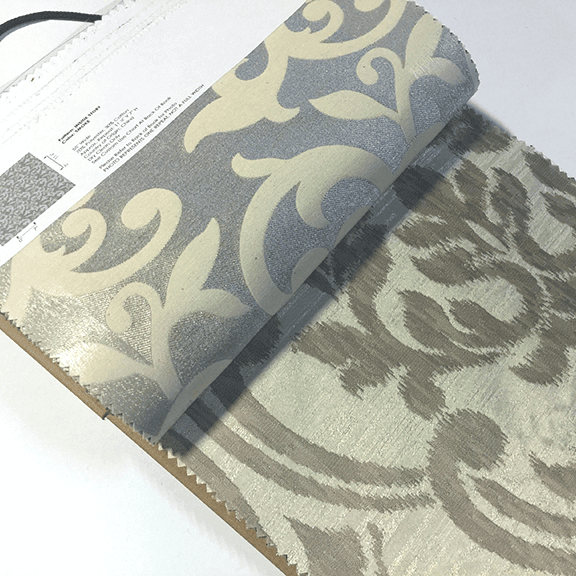 We coordinate the entire process, from lay-up, cutting, pinking, and serging, to printing, backing, binding, and finishing. Swatch cards are specially made-to-order featuring custom design and layout. Ranging from single cards to complete binder or box systems we turn-key your entire project from start to finish with quality control every step of the way. We produce flat mounts, waterfalls, presentation boards and more, including island swatches and die cut overly programs. Make an impression and stand out from the crowd with a personalized binder, slip case or box to complete your presentation package. 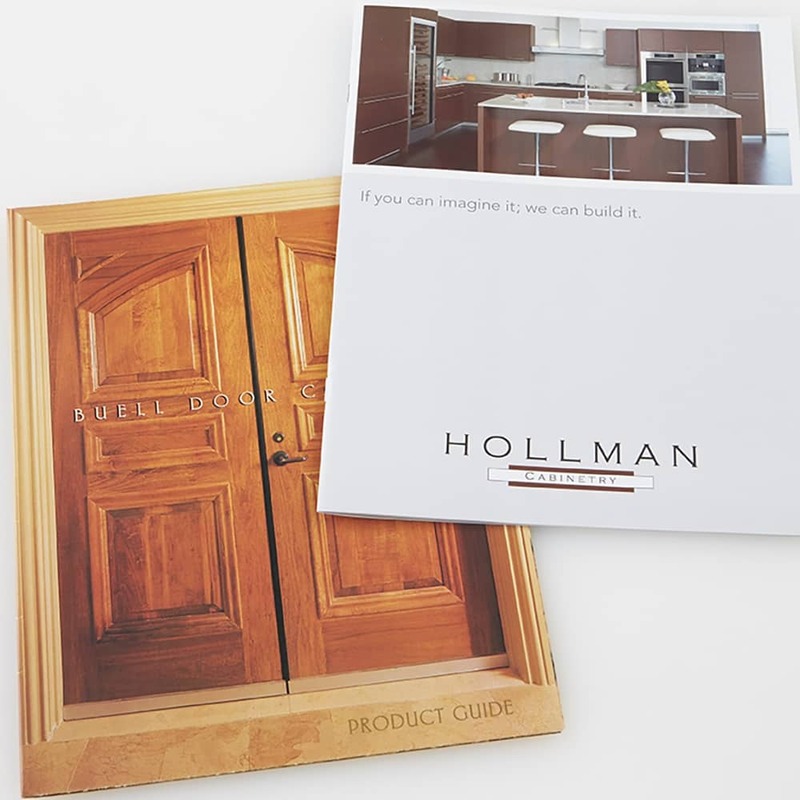 We design and build made-to-order pieces which house your samples and cards perfectly, creating an organized and complete sales system from cover to cover. 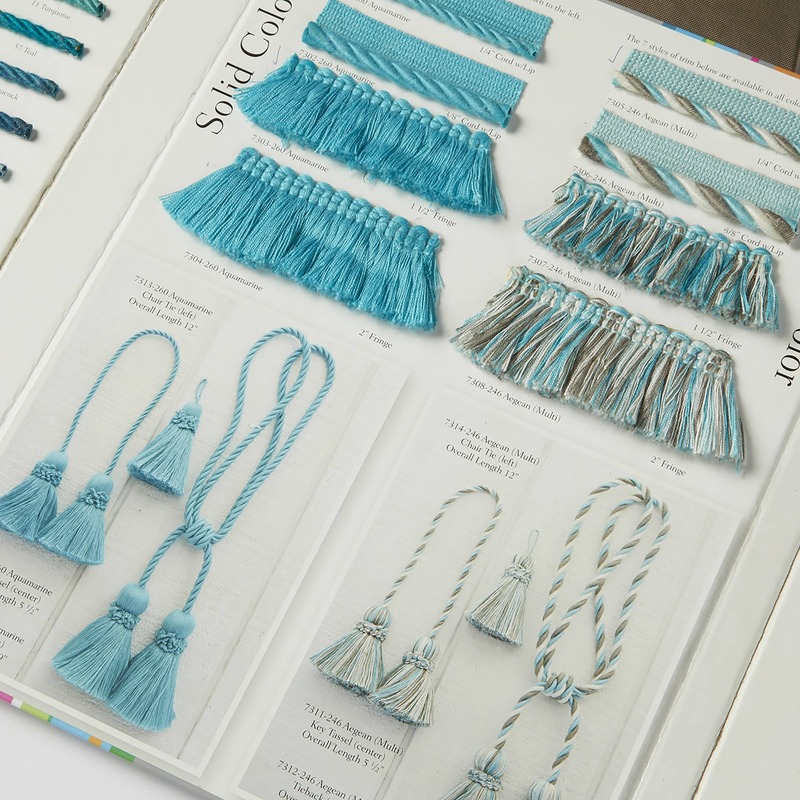 Options are available for custom multi-ring three ring binders for catalogs, swatch programs and color cards. At VIP, we listen and are continuously seeking innovative solutions and improvements for our customers. A prime example is our patented VIPER™ Clear Frame™ reinforcement backing. 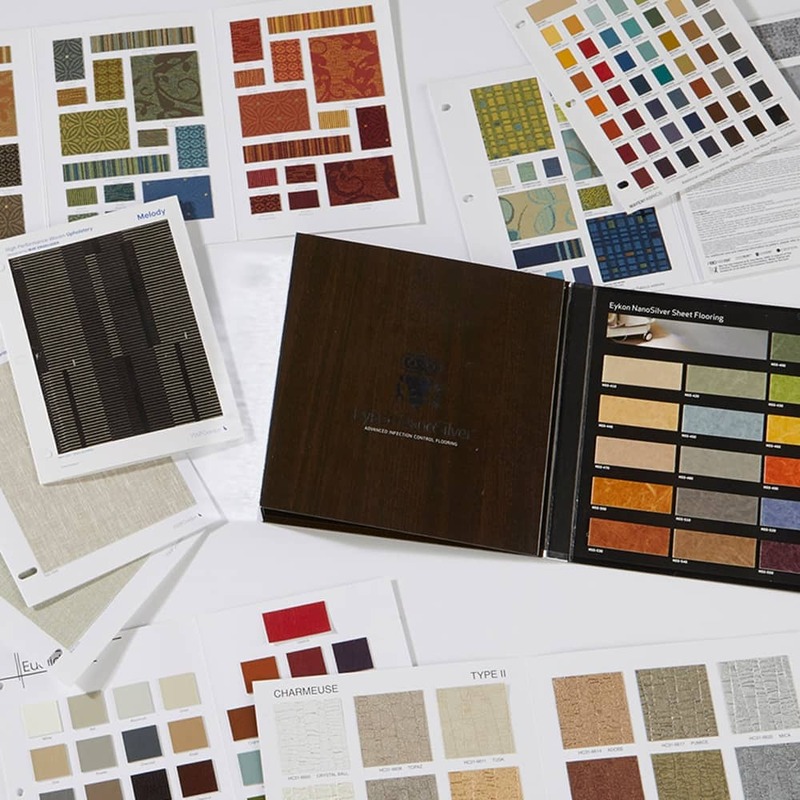 We observed that interior designers and consumers had difficulties envisioning a fabrics end use, be it sheers or upholstery, when the fabric was backed with paper frames. We noted that paper frames not only blocked the beauty of the fabric, it cracked, peeled and yellowed over time, making the fabric less desirable and reducing the usefulness of fabric books. So, we did something about it. We created VIPER™ Clear Frame™, a revolutionary, invisible, flexible edge reinforcement. A clean, virtually invisible reinforcement is not only preferred by designers, but converters, and mills. Tough, durable, flexible, reinforcement that won’t crack, peel, or yellow for the life of the book. ”A better hand” they feel the fabric, not the paper backing. A better quality book, that stays looking good, even after multiple uses…few or no bent corners, and no peeling papers. Great for sheers, silks, multi-purpose or upholstery. 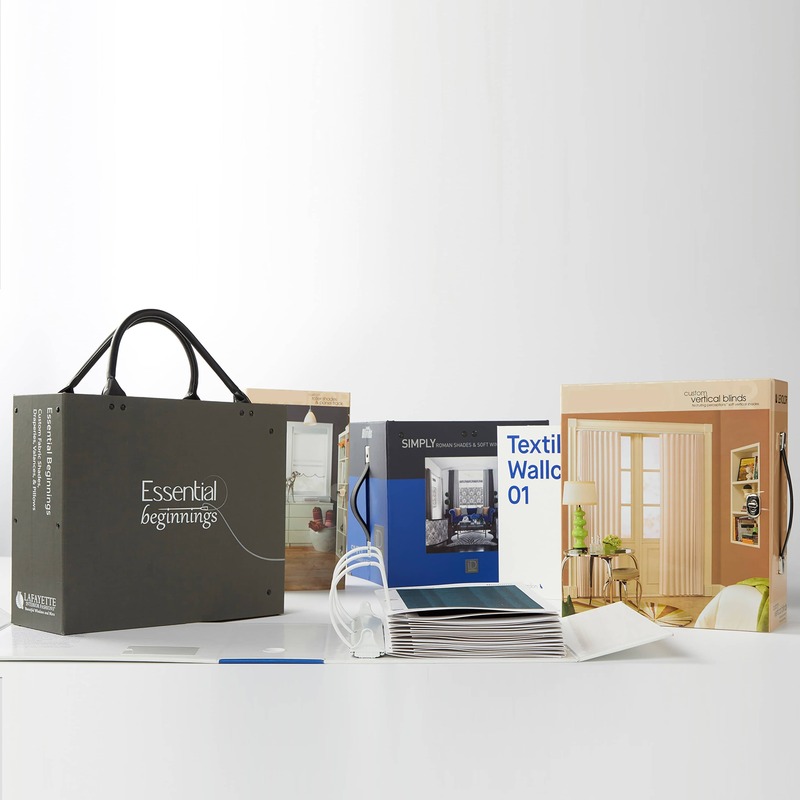 In a national survey, 100% of interior designers preferred VIPER™ Clear Frame™ book over paper framed books. VIPER™ Clear Frame™ has been enthusiastically adopted by many of the leading decorative jobbers, converters, mills and private label retailers. Creatively showcase all you have to offer with a catalog designed and tailored to your brand message and style. We offer a complete package from design and layout to product photography and copy, for a total sales presentation. Whether you sell tile, wood flooring, trim or need laminated display signage for any other reason, VIP can make the display boards/signs to meet your needs. VIP is a full service resource. We can supply standard white or black laminated boards. Or… Let VIP custom print and laminate your boards. Or… Have VIP turn-key [print- laminate-mount and distribute] your project, saving you time and money. Layout- Once assigned the project, our In-House graphics layout department will assist you with your project. We start with a template to make your preparation easy. Scheduling and Delivery- At VIP we pride ourselves in quick turnaround once the final artwork is approved. Your account manager works closely with you to meet your deadlines. A simple, yet effective presentation, memos can be cut to any size and edge finishing, such as sewn or pinked, and can include a printed sample identification tag. Memos may be presented as individual swatches or a set bound together with an adjustable bead chain, wire ring or snap ring for easy sample substitutions or additions. 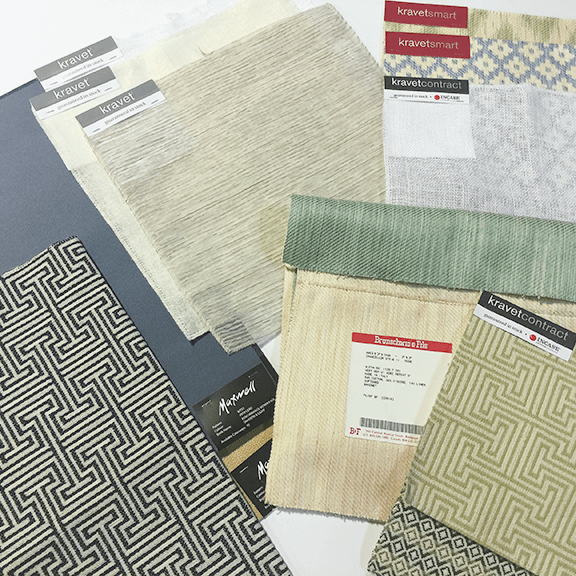 As a nationally recognized supplier of sample books, swatch cards, tile boards and more, we have been creating innovative solutions and new technologies for our customers since we began. By understanding our client’s market and needs we are continually improving to ensure that we can always offer our customers the best products and services possible. Contact John Stenger, Vice President of Sales directly at 972.647.9469 or Vincent Scandura, Director of Sales at 210.488.4801 to discuss your specific needs and see the VIP difference first hand.